Revamp your shower space in pure grandiose by installing the Module 4 Profile 400 Curtain Rail from the creations of Croydex. 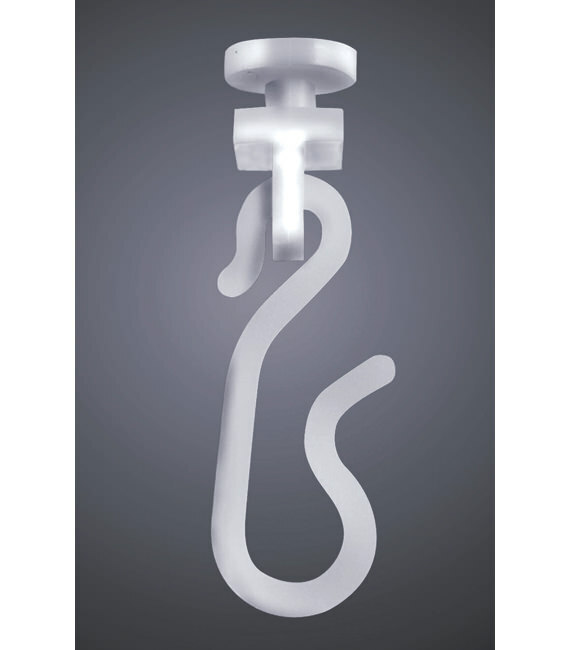 The L shaped curtain rail can be customised according to your requirements, as it is made-to-measure. 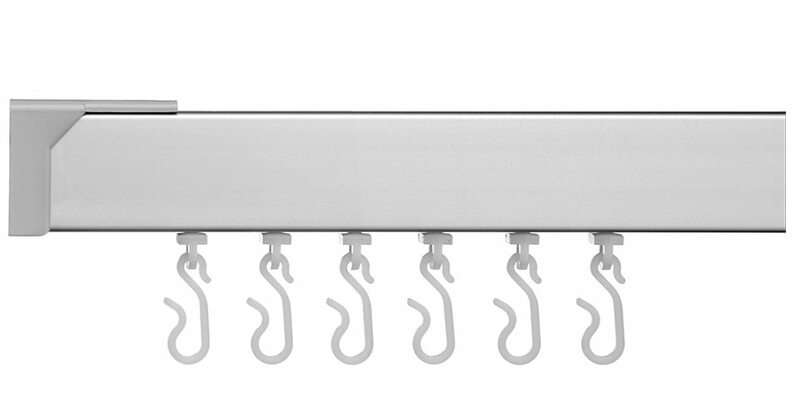 The satin anodised aluminium rail carries a breathtaking silver finish. 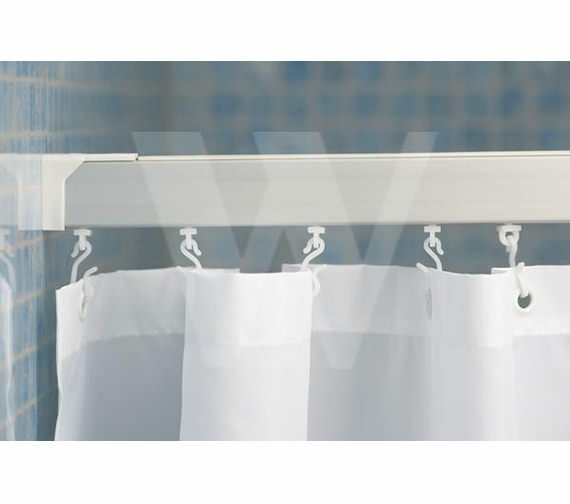 It is supplied with 12 nylon hooks and gliders for one shower curtain. This strong and durable shower curtain is now available at an inexpensive price, from QS Supplies. White finish optional [See Option].